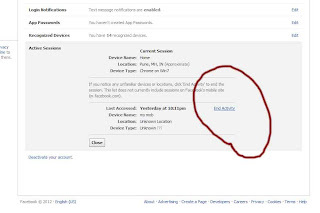 The main problem by using public networks is to forgot to log Out from your mail ID's or from facebook accounts. This causes misuse of your various accounts from anonymous persons. 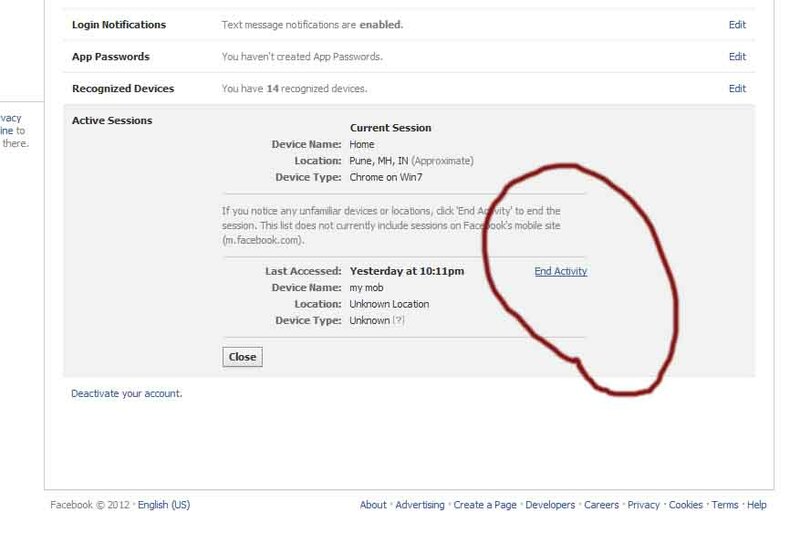 Now Facebook introduced a way to improve your security from such cases. It's an easy way to prevent misusing of your Facebook account by others. 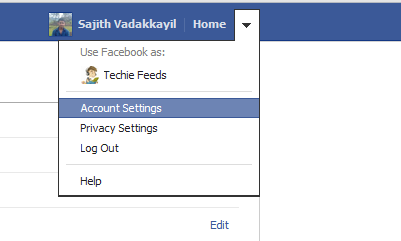 1) Log In to Facebook, Go to Account settings. 4) You are Almost Done. Now End unwanted Activities. And Click close. Yeah! You are Done and secure now! :) Keep Rocking! Pass this tip to your friends too via Us.